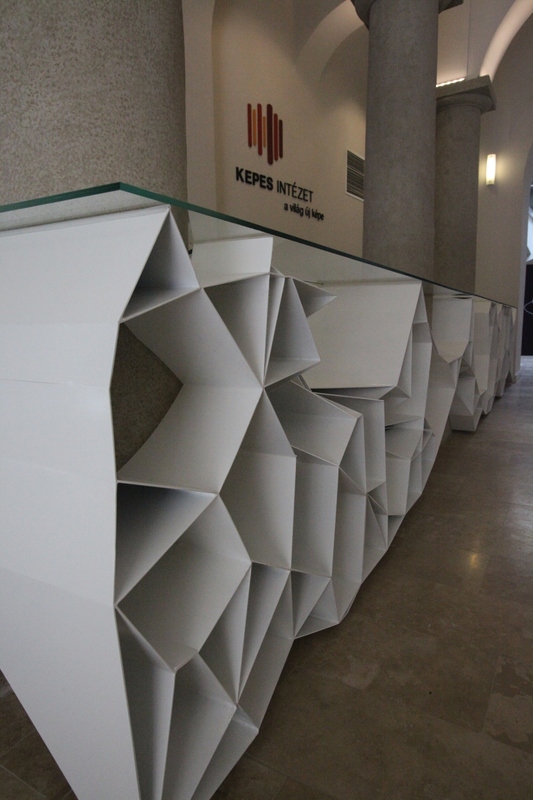 Our welcome desk at the Kepes Institute is considered to be the 3rd best design furniture of 2012 in the Design 2012 Top List, a compilation published by the Hungarian Trend Guide. Today the Hungarian newspaper HVG mentions my project bio.display in a feature about 3D printers in general, and its use in edible printing & medical applications. 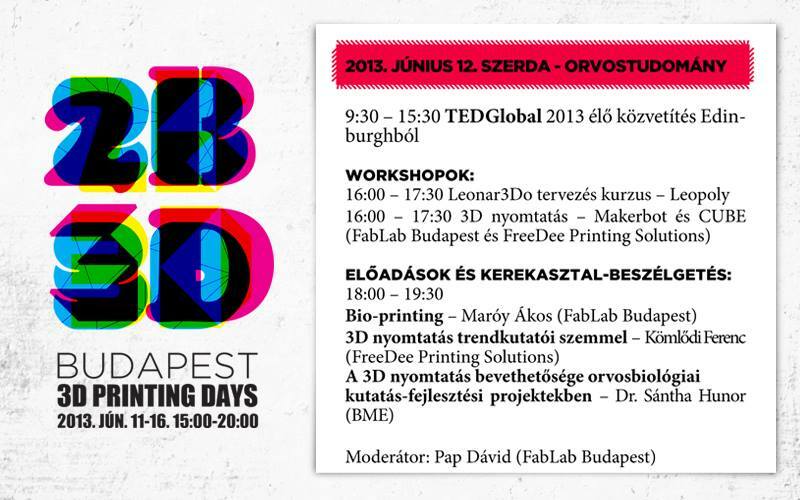 my lecture yesterday at the Pecha Kucha Night Budapeset vol. 27. event, about our Corpora generated structure at the Kepes Institute in Eger, Hungary.